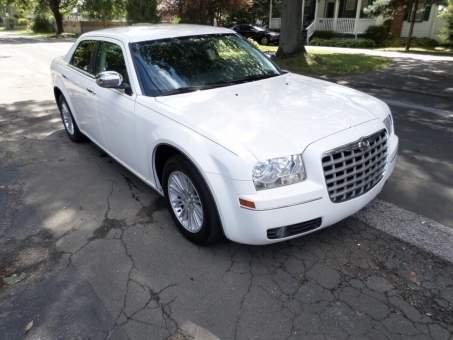 2010 Chrysler 300 White Color, Cloth Seats, Power Windows, Power Locks, V6 Engine. Technically in a very good condition, clean inside and with no damages outside. For any question email.